Home Secretary, Sajid Javid, was debased after Home Office backtracked on the announcement of the suspension of investors’ visa program for the super-rich. This is coming just five days after Immigration Minister Caroline Nokes made the announcement. 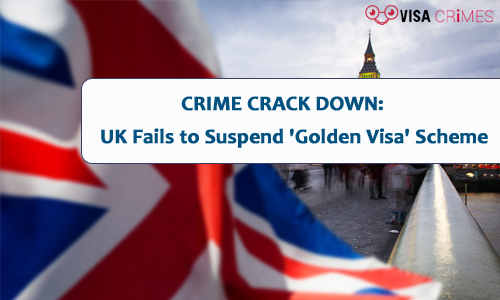 Concerns about organized crime and money laundering were stated as the reason for freezing the Tier 1 or Golden Visa route into Britain. Golden Visa represents an opportunity for tycoons, super rich and high net individuals, to invest and live in the UK as a permanent resident. Nokes said the country we no longer tolerate people who continually seek to abuse the system. 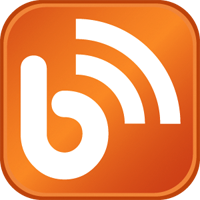 Applicants will be required to provide a detailed audit of their financial and business interest as well as proof of controlling investment funds worth £2 million. But, in a contrary development, the Home Office declared yesterday that the Golden Visa/Tier 1 Visa is not suspended at the moment, and this has left Home Secretary red-faced. It has been gathered that necessary write-around was not done to the rest of the Cabinet on the assumption that clearance has already been granted. As a result, Cabinet found out about the development when it was announced. Write-around was after that done but was unfortunately blocked, and u-turn ordered. The suspension was to be effective until next year when due changes would have been in place, meaning the country will be starved of wealthy investors for months. This is coming in a period of delay to Immigration White Paper’s publication as a result of Cabinet stand-off over post-Brexit controls. Also, Home Office is still dealing with problems that ensued from the Windrush scandal that happened earlier in the year, Commonwealth nationals who had been in the UK for many years were wrongly deported and was not given medical care.